Here are a few tips to make the most of your zoo visit! Be mindful of the weather: Dress properly and remember that the safety of our animals comes first during weather extremes. The animals tend to be most active first thing in the morning and many take a midday nap. Take a look at our Zoo Map and plan your route accordingly. Don’t forget to visit the Commissary! Zookeepers are hard at work preparing the food for the animals. Stop by this “cafeteria” for animals and talk to the Zookeepers about what it takes to keep over 700 animals healthy and well-fed. Zookeepers have a lot of knowledge and are passionate about their jobs—ask them questions when you see them. Don’t forget the exhibits in the Kley Building and Discovery Center. 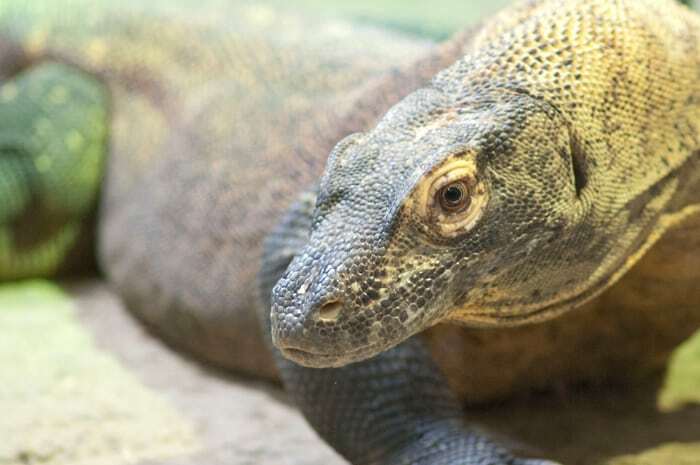 You wouldn’t want to miss Komodo Cove or the Red Panda along the Discovery Trail. We recommend saving Amazonia for the grand finale of your visit.